Why Do You Need To Invest In Google AdWords For Your Business? Why Do You Need An AdWords Strategy? Google is the world’s largest search engine and receives billions of searches every day. SEO has forever been the tactic to get visitors through your site as they are searching. Yet, we all see Ads at the top of the results. For low cost, Google allows you to essentially purchase the best real estate on the search result page. Yet, how these campaigns work and how they can be effective is a relative unknown to most small businesses. That is where we here at 5Tales come in. Our Google AdWords certified specialists will handle every aspect of planning, setting up, running and optimising your campaign. 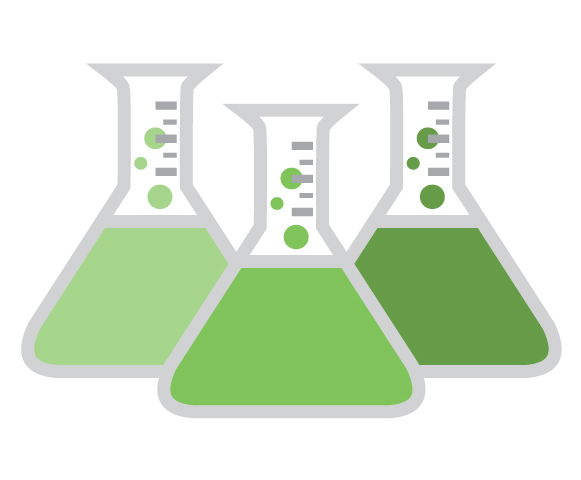 When we begin working with you we will complete a full a thorough SEO audit of your website, create a thorough breakdown of all inbound and outbound links, among numerous other reports. This is all the phase where we will complete the keyword research on what search terms your business is best suited to targeting. Taking the full review of your website & keyword research we will then build out a number of pages on the site. At the same time we will also complete more of the technical SEO strategies including installing schema, image geo-tagging, internal links, page speed improvements and much more. Once the site is built out, we will then begin to grow your brand authority through citation and link building. This is an ongoing process that will take the majority of the time when it comes to the strategy and is usually at a minimum of 3-5 months, with most continuing this as an on-going maintenance strategy. If you are a business owner in Brisbane, then you probably have a lot on your plate and too little time to take care of it all. Running a business undoubtedly keeps you extremely busy, and the opportunity to be able to have one less thing to worry about is probably all but priceless. This is especially the case when the results include increasing your business’s online exposure and bringing in more traffic to your website from potential clients and customers that may be interested in purchasing your product or availing of your service. Why not take one more thing off of your to do list and give yourself one less thing to worry about by hiring the services of a professional AdWords management company in Brisbane to tend to all of your pay per click advertising needs for your business? At 5Tales, we know the best keywords to target for your intended audience to get those potential clients and consumers going to your website. By using the right strategies on the web, you can bring in a huge increase in sales to your website. By hiring a professional search marketing company like us here at 5Tales to take care of your Google AdWords needs, you can rest assured that your business’s pay per click advertising management strategy is in the best possible hands. You can trust us at 5Tales to give you the best possible service and yield you the best possible results for a great value at the end of the day. We always go for quality in everything that we do, and this includes our use of pay per click advertising strategies to benefit your business. We have advertising experts who know all the tricks of the trade and understand the best ways to get the most out of these tactics for you. This means you will be bringing in the most traffic possible, but by targeting relevant keywords, so you are only going to be bringing in traffic to your website consisting of potential clients and customers that will truly be interested in the product or service that your business has to offer to them. We accomplish this by targeting only keywords that will be searched by your targeted audience, and making sure that nothing slips by us when we are using pay per click advertising to give your business the attention that it needs and deserves to grow and expand to its full potential. Pay per click advertising strategies are a great way to help give your business the boost it needs to get more exposure. How do we at 5Tales ensure that our business is up to par to provide you with everything your business needs to get its best chance at drawing in new potential clients and customers? By ensuring that we know the best methods possible that are going to get you results! We carefully analyze not only your business, but also those of your competitors, in order to determine the keywords we are going to target. 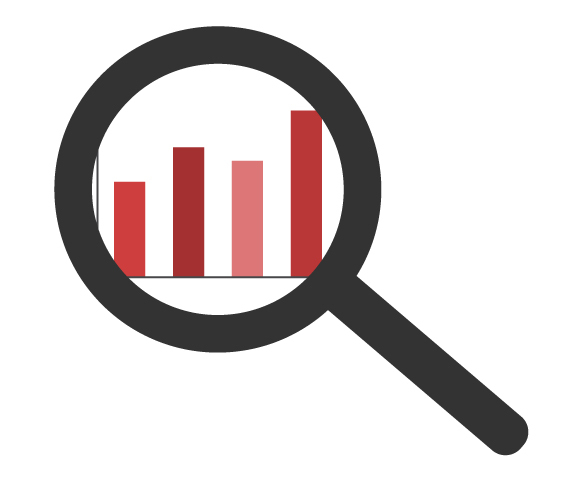 Through extensive keyword research, we come up with the best, individualised plan that is going to work for your business, while keeping in mind what it is that makes your business unique and sets it apart from the rest of the local competition that is available to consumers in the Brisbane area. The AdWords experts here at 5Tales are able to ensure that every related keyword to your business being searched on Google will result in your ad showing up in the results. Because of the expertise we have in Google AdWords and the vast experience we have in the field of pay per click advertising and SEO in general, you as a business owner are able to rest assured that we will be able to target nearly any and all keywords that are related to your business, including any variants of those keywords that might be useful to target. At 5Tales, we spare no effort when it comes to ensuring that your business gets the best results possible from the Google AdWords campaign that you entrust us with the management of. Because we use the most top-notch pay per click management tools on the market today to aid us in determining the best keywords for your business to target. While still not neglecting manual methods and analysing your website without the aid of tools to come up with the best approach to yield an ideal outcome from our efforts, we are able to get truly amazing results for our clients. We always strive to provide a service to our clients that meets their expectations, but even more than that, we always do everything in our ability to be able to exceed their expectations and leave them truly impressed and stunned at how quickly they are able to see tangible results for their business. We want more traffic flocking to your website, more emails flowing into your inbox, and more phone calls keeping your office phone ringing. In short, we want more sales for your company and more money in your pocket! By treating your business like the unique entity that it is, we are able to get much better results than SEO companies who rely on automated systems alone. 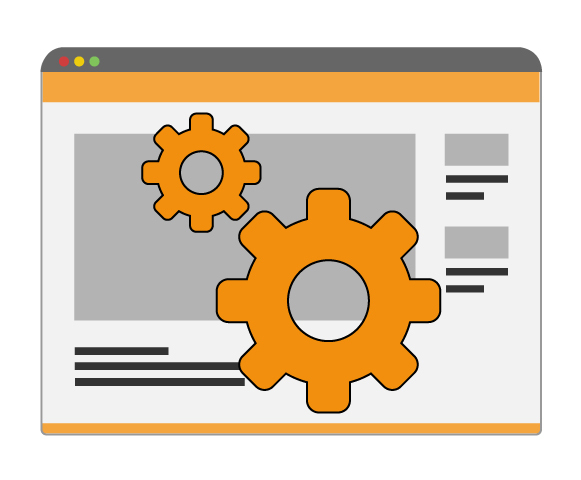 These automated systems can be helpful to a degree, but they often lead SEO companies to treat all of their clients and their businesses and websites as one and the same, regardless of what industry they are working within or what qualities they may have that make them different from any other local competing business in the same niche. This means that they will not receive the best possible results, which is why we never neglect manual approaches here at 5Tales. Because every business is unique, we treat their search engine marketing tactics and strategies like they are unique as well. 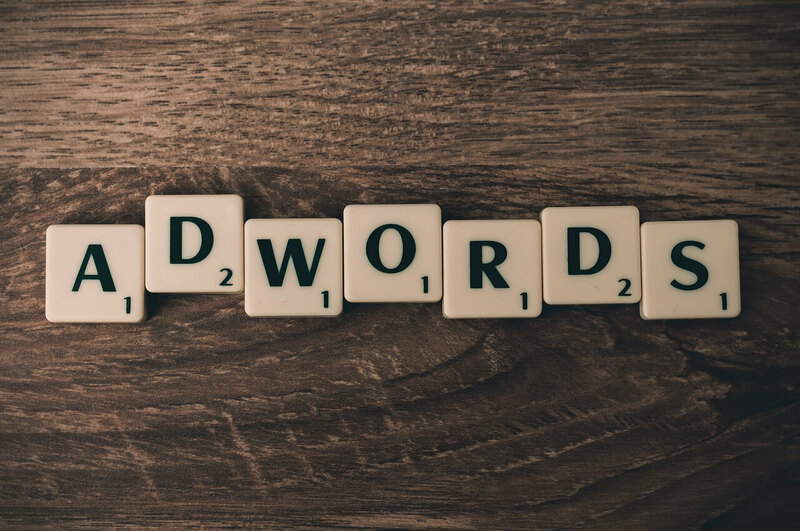 Using Google AdWords can be a game of scrabble to find the keywords that matter. This is why we collect and manage data manually for your business before analyzing it to decide on the best keywords to target, rather than trusting a basic template or automated program to do our jobs for us. After all, that’s not what you are looking to hire an AdWords management company in Brisbane for, is it? You want to trust that you are working with a company who is not only doing what they are supposed to do, but also going the extra mile each and every time they do something for you, your company, and your Google AdWords or pay per click campaign. Also, it is important to keep in mind the fact that the field of online marketing is in a constant state of evolution and change. Because the online marketing world is so competitive now, as such an influential aspect of the success of a business, the way that AdWords works is in a constant process of movement. As new advertising platforms and AdWords updates crop up, you will find that your business’s pay per click advertising campaign is going to need constant tweaking to be maintained and stay one step ahead of the competition. At 5Tales, we can take care of all of this for you and ensure that all of your strategies, keywords, and pay per click advertising strategies are completely up to date at all times. As professionals in the industry, we are an SEO advertising agency that you can trust to take care of all of the management aspects of your advertising strategies for you as well! As one of the best pay per click management agencies in all of Brisbane, we strive to provide each and every one of our clients with a top notch product each and every time they work with us. Our goal is always maximum efficiency for our clients in every SEO strategy or tactic that we put in place for them, bringing in only the highest quality leads to their websites that are going to have the best chance of turning into new customers and clients, bringing more and more sales into your business with each passing day. As a full service digital marketing agency, after you make the decision to work with us here at 5Tales, there is absolutely nothing else you need to worry about—save for ensuring that your business is operating at maximum efficiency in order to cope with all of the new orders of your product or service that our pay per click advertising campaigns will be bringing into your business in no time. Investing in the services of an AdWords management business is something that any business could benefit from, and something that will certainly pay off in the long run. With all of the benefits that come with such services, it is always a good decision for any business, because if you’re not using these strategies, then your competitors certainly will be! In order to get started getting the benefit of our AdWords management services here at 5Tales today, simply contact us to get in touch!